Awhile back when I got my new bike the Honda CTX700, I wanted to try something new so I met up with the Southern California chapter of the Women in the Wind where we went on a 300 miles ride with 30 other women riders through Borrego Springs. Before the ride, they had a safety meeting which includes going over the motorcycle hand signals. I was intrigued since American Sign Language (ASL) is my first language and I wanted to see how similar or different the hand signals were. Actually the only similarity I can see is the sign for refreshment where both sign show a hand pointing to the mouth. The biggest difference is the sign for police. People ask me a lot how hard is it to learn sign language and tell them that it is not really that hard since a lot of the signs visually represent their meaning. For example, ASL sign for cop is your right hand in the shape of a ‘C’ place over the heart which signified the badge. So when the motorcycle rider tap the top of their helmet to represent police I can only guess represent the siren that is place on top of the police car. So when I got back home, I had to do some research to see when and who invented the motorcycle hand signals. Here is what I found on the internet. Even though I can’t find any history on the hand signals but did you know that Blinkers, or turn signals, were by silent film star (and car enthusiast) Florence Lawrence in 1914? They first appeared in 1938, when they made their debut on a brand-new Buick. However, they didn’t become standard on passenger cars until 1950’s and they weren’t standard on motorcycles until 1973. Although most modern motorcycles come equipped with standard safety gear like turn signals and hazards, basic hand signals allow motorcyclist to become their own sort of safety device by clearly communicating with drivers and other bikers. So why we’re still using hand signals? The reality is that while motorcycles are less visible than cars, motorcycle riders themselves are actually much easier to see than their “caged” counterparts behind the wheel. 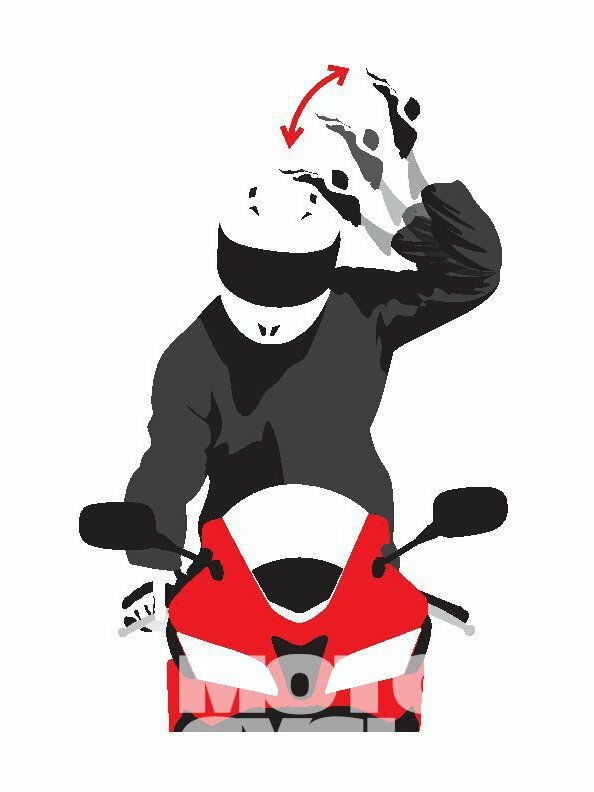 By using hand signals, riders can let vehicles around them know their intentions and can warn other riders about potential hazards ahead. 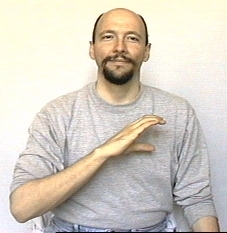 As for ASL, it officially originated in 1817 by Thomas Hopkins Gallaudet but signed language has been used long before that by hearing families with deaf children by employing an ad-hoc home sign which often reaches a much higher levels of sophistication than gestures used by hearing people in spoken conversation. There are also evidences that as early as 1541 at first contact by Francisco Vasquez de Coronado, there were reports that the Plains Indians used hand signs to communicate among tribes of different languages. So it seems that it is just human nature to try to communicate one way or another whether it is via our hands gestures or verbally. So what type of motorcycle do you ride? I would love to learn Spanish but like you I have tried before and failed miserably since the all of the words roll into one sound for me. 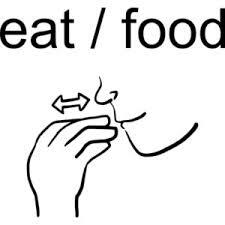 Good luck in learning ASL, personally I believe it is a beautiful language to learn.